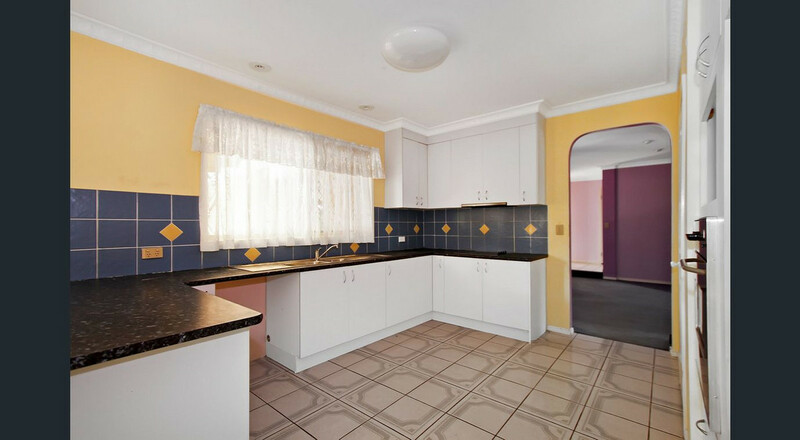 | Large family home at Regents Park. Close to everything!!! 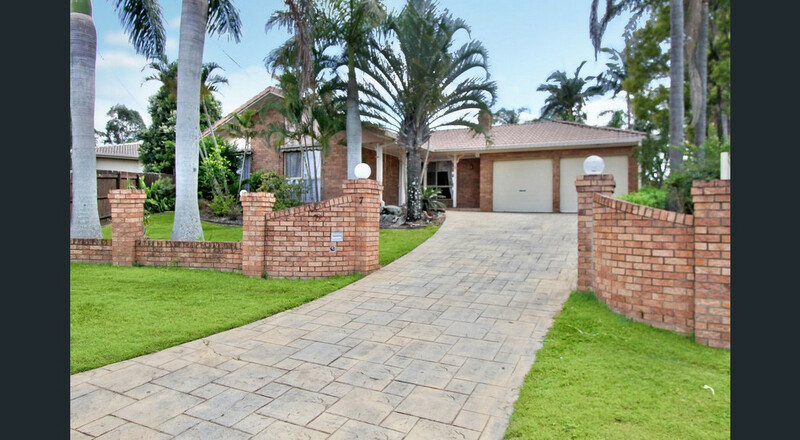 Large family home at Regents Park. Close to everything!!! This lovely home locates at the central of Regents park with walking distance to schools and shops. 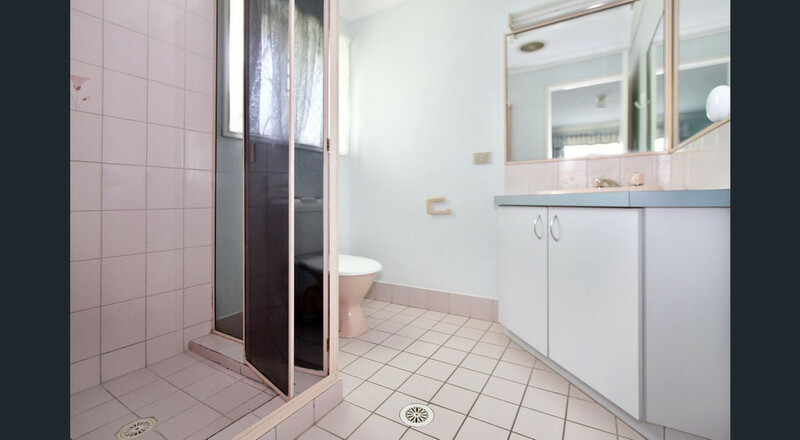 It comes with 4 bedrooms, 2 bathrooms and 2 garages, with built-in robs and air-conditioning. 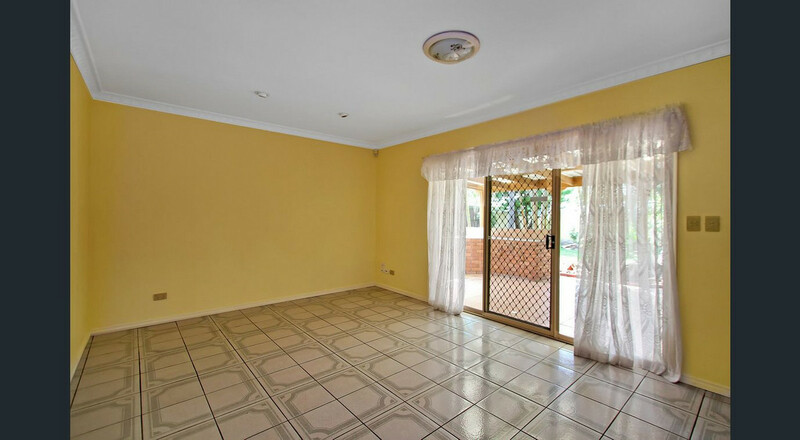 It has a very large size kitchen overlooking the outdoor pergola, and combined with a good size dining, separated family and lounge area. 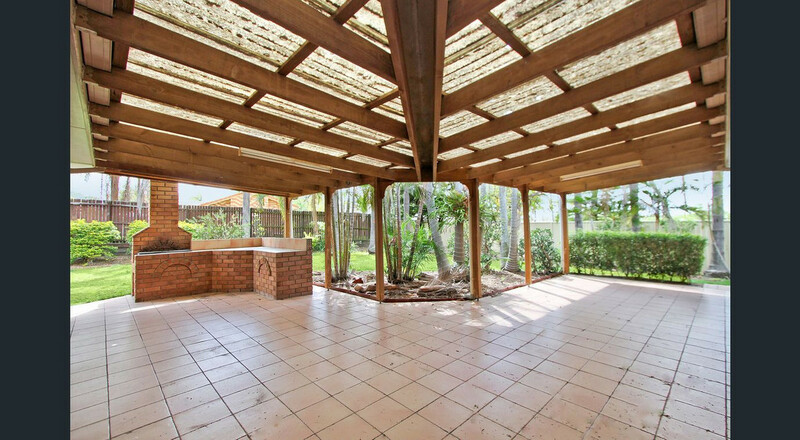 The fully fenced backyard and large size under cover pergola providing enough space for family entertaining. This home features as below. This home will not last long. Please contact property manager Vivian Wang 0425 655 933 for private inspections or come and join our open inspection times listed online.